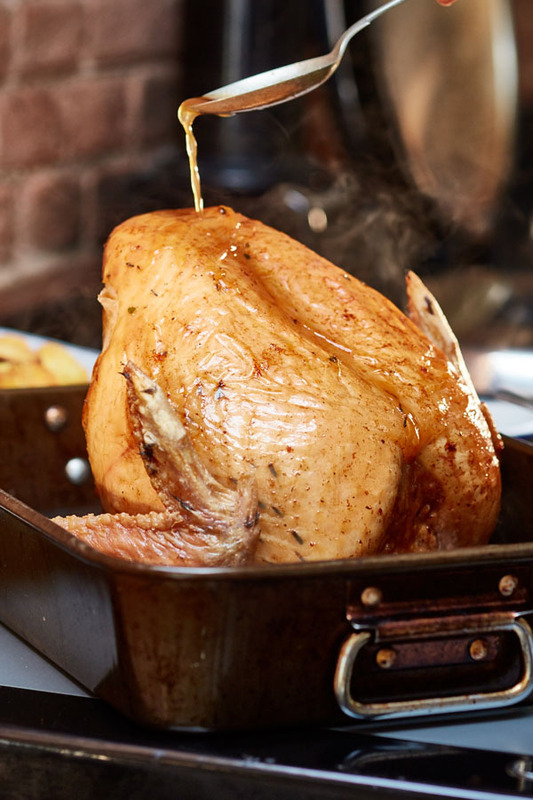 Morton’s Traditional Taste are producers of farmfresh free range poultry. Award winning free range bronze turkeys. 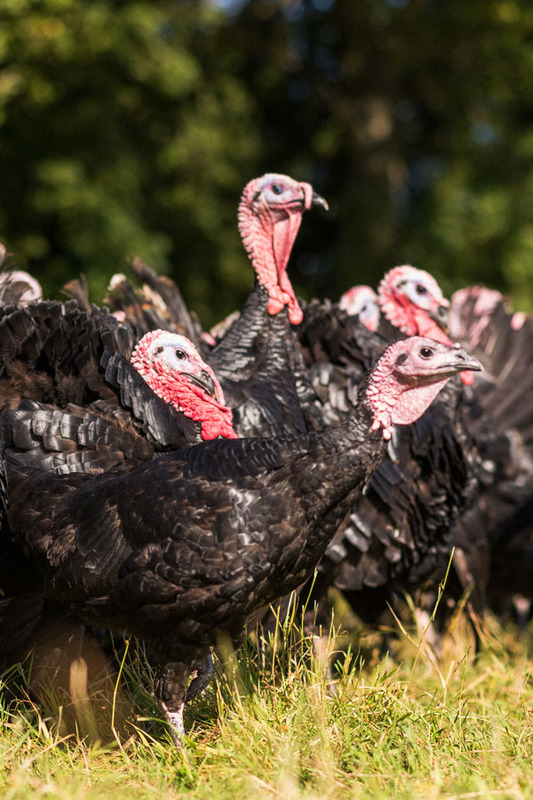 At Whitwell Hall Farms you are guaranteed a turkey that is reared to the highest welfare standards with a true “traditional taste” to savour. The Morton family first descended on Norfolk back in 1941 when “Papa” Morton came down from Scotland to establish a dairy herd. Rob Morton (a 3rd generation Morton) with the help of his wife Becca and (a little helping hand! from their three young children George, Sam & Emily ) have been rearing traditional farmfresh turkeys for the past 10 years. 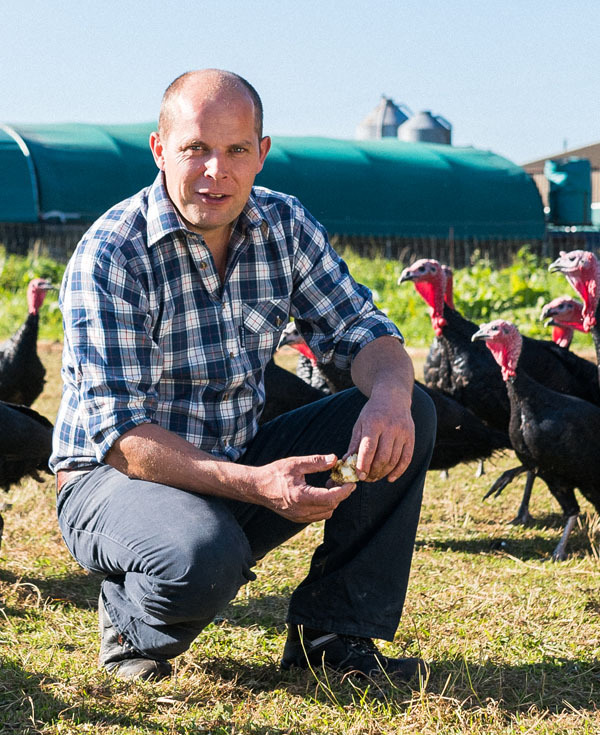 Our aim is not to be the biggest supplier of farmfresh turkeys (rearing up to 2000 birds) but more to offer our customers a true free range farmfresh turkey that is produced in the time honoured tradition. 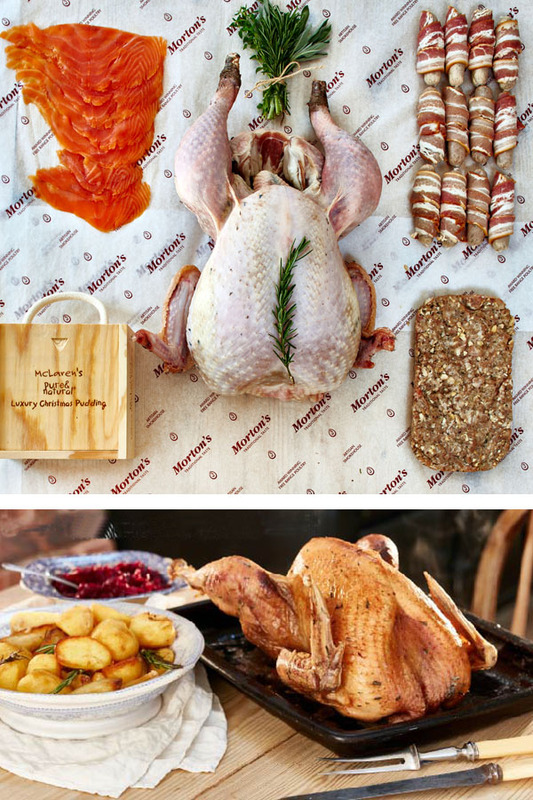 All our birds are grown on the farm, hand plucked on the farm and sold from the farm gate, what could be better? We only start with the best quality chicks, all taken from slow growing strains. Our chicks come into us from mid June giving a growing period of some 22 weeks compared to the intensive bird at 16 weeks. Fed on a ration containing at least 70% cereals containing no growth promoters or additives. Housed in a spacious cattle yard and bedded on clean straw. Given daytime access to range from 8 weeks of age. By rearing only a small number of birds each year allowing closer attention to detail. Hand plucked on the farm for minimum stress to the birds. Allowed to mature for a minimum of 10 days in our cold stores for that true “traditional taste”.